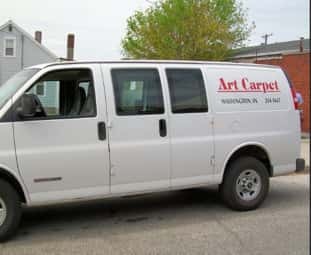 Art Carpet Co. has the most experienced and efficient sales and installation staff in the area. We carry Mohawk, Shaw and Beaulieu carpet; Flexitec and Tarkett sheet vinyl; Bruce, Pinnacle and Shaw hardwood; Berry, Tarkett and Balterio laminate flooring; DalTile and American Olean ceramic tile: and Moduleo, Tarkett, Shaw and Beaulieu luxury vinyl tile and planks. We always have remnants available for custom binding. 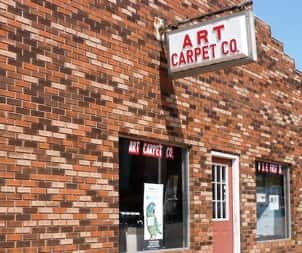 For all your floor covering needs, we’ve got you covered.